Bringing on new employees can be an exciting experience, and in some cases, it may be one of the best ways to add a fresh burst of energy to an organization. Perhaps as a result of the difficulties often associated with on-boarding, however, many 'higher-ups' dislike or cringe at the hiring process. Choosing the right person to fit a specific role can be hard enough as it is, but things are made even more stressful when it comes to employee training. Anyone who has found success in a managerial position knows just how important it is for employees to be trained as well as possible before taking on any crucial responsibilities. A lack of quality training can have detrimental consequences, and the fact that this is an easily-avoidable issue means there's really no excuse for onboarding employees without putting-in a fair amount of work. Why Social Intranet Software and Employee Training? Today's managers are turning towards social intranet software as a key vehicle for streamlining the process of training employees. The benefits associated with focusing on training each and every new member of an organization as thoroughly as possible are immense, and there's little to lose in the process. 1. Your Employees Will Be More Engaged in Their Work. When it comes to taking your organization to the next level, it's difficult to think of a better method than working towards improving employee engagement. In order for your employees to be productive and do their best on the job, they need to have a strong handle on what they're being tasked with. Employees that are well-trained often find the daily grind to be far less stressful, as confusion doesn't get in the way nearly as often as it might for one who is simply thrown into a situation and expected to perform. Better onboarding directly correlates with increased employee engagement. 2. Your Workplace Efficiency Will Improve. An efficient workforce is one that is productive and has little issues getting the job done on-time and delivering the highest quality of work possible. Improving efficiency is the type of thing that just about everyone in a leadership role would like to do, yet many simply don't know where to start. The truth is, there's no better way to ensure that everyone on your team is working in an efficient manner than to focus on training them as well as possible before they're tasked with an important job. When your staff knows exactly how to carry-out their responsibilities, high levels of efficiency will no doubt follow. 3. Your Teams Will Create Better Ideas & Effective Solutions. The creation of great ideas and solutions is the cornerstone of any great business. Whether it be developing a new product or service, making progressive changes to current approaches, or answering the questions and concerns of your customers, success comes in the form of bright ideas ... which very often originate in the minds of your employees. When the right amount of focus and attention is given to employee training, new ideas and solutions will typically come to fruition more quickly. 4. You'll Encounter Less Hurdles During Projects. There's nothing worse than diving deep into a project only to find that someone on your team isn't up to speed and has made a series of detrimental mistakes. Hurdles such as this can derail a project entirely, and it's usually not very easy to tell when they may pop-up in the first place. More often than not, these problems come about as a result of a lack of training, as employees who are properly trained will be more likely to stay on top of what's going on when things get stressful. Put simply, better training means encountering fewer hurdles. 5. Everyone Will Be More Consistent. While it's true that everyone has their own unique methods of going about tackling a project, there's something to be said for maintaining a level of consistency throughout an organization. 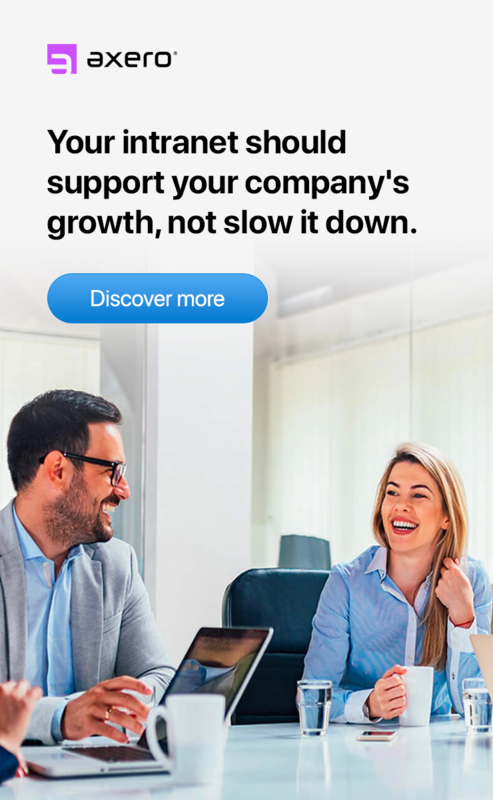 This is especially true as a company begins to grow, as the larger a business gets, the more difficult it is to ensure that employees are approaching tasks with some degree of consistency. Since you can instill specific philosophies in your employees by training them as thoroughly as possible, you can also work towards teaching everyone in an organization to embrace similar workflow methods to enhance consistency. 6. Your Customer Service Will be More Effective. Whenever you're selling products or services to customers, you have to expect that they may approach you and your staff with questions, some of which may be difficult to answer. Get stumped by a customer and your company's reputation could suffer immensely. 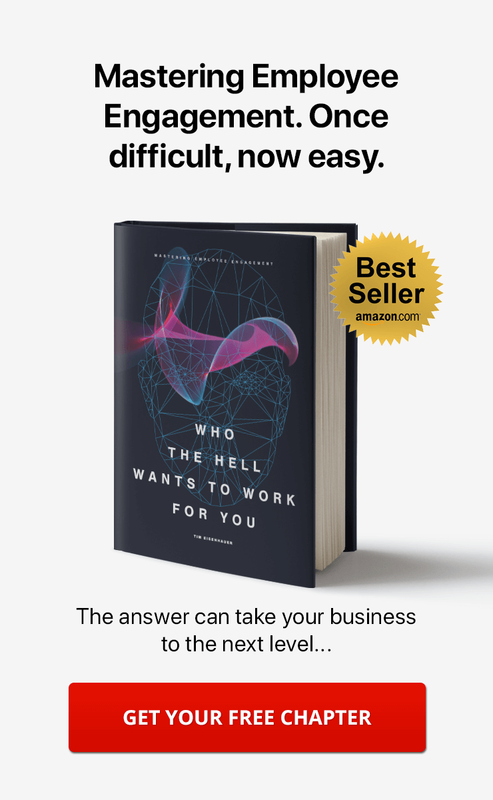 Each and every team member who is tasked with handling customer questions needs to be equipped with the information it takes in order to answer whatever questions your audience may present, which is another reason why it's so important to focus on providing your employees with the highest quality of training possible. 7. You Will Reduce Employee Turnover. Employee turnover is one of the most dreaded things that can cross the minds of those who are in managerial positions, as it typically means dealing with some sort of interruption in daily work. Whether it be a fork in the road of a project, a missed opportunity or otherwise, the problems associated with excess turnover can be enough to cause a business to fall behind the competition. While there are countless reasons why an organization might suffer from high turnover, poor employee training ranks among the most common. Reducing turnover is always worth placing focus on, so the more attention you can place on training new employees, the better. Social intranet software comes along with a great deal of benefits, each of which can help to take a business to an entirely new level. 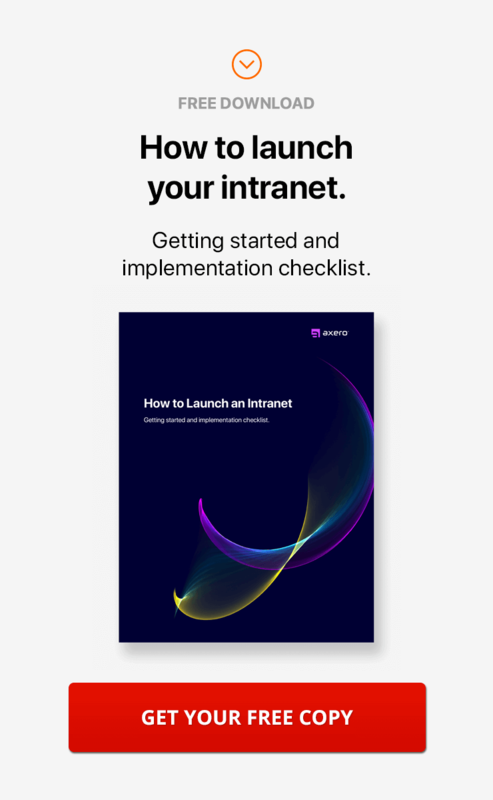 Document management, collaboration, content creation, and scheduling are just a few processes that social intranet software can help to streamline, and the possibilities are virtually endless once you and your team get familiar with how to utilize it to great effect. The same can be said for improving employee training, as each and every aspect of social intranet software makes onboarding new employees less stressful than it might otherwise be. There are a number of reasons why some professionals have a difficult time getting used to being part of a new team, chief among these being low levels of comfort. When an employee's comfort levels feel strained, he or she will have a hard time communicating effectively, which can lead to a host of problems that can affect the onboarding process. Social intranet software creates a comfortable virtual space in which employees can communicate with one another without the stress that is sometimes associated with face-to-face communication or emails, making it an excellent vehicle for training employees. The ways in which some managers go about showing new employees the ropes can vary quite heavily in regards to efficacy. A common approach is to provide employees with training materials and ask them to take a written test once they feel as if they've internalized the documentation. What many people in leaderships don't realize, however, is that this tactic does their organization very little favors and can even serve to alienate new employees. 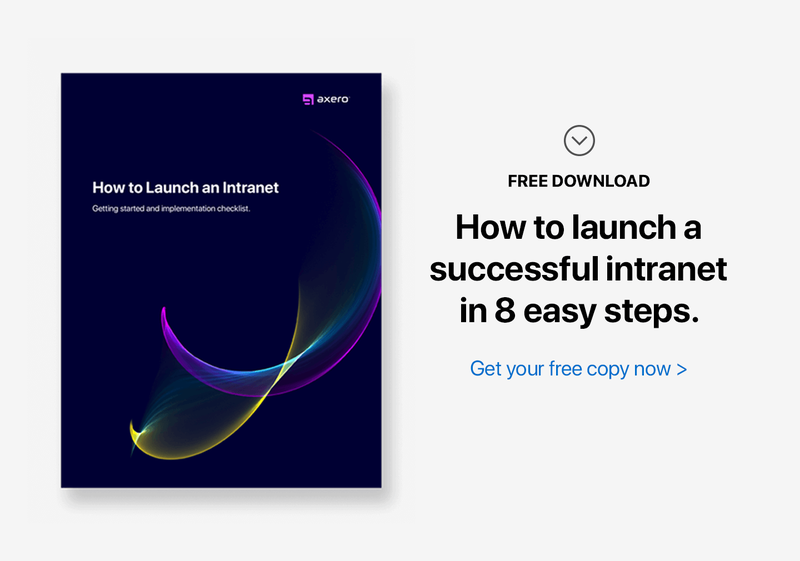 A well-designed social intranet is the perfect platform for allowing new employees to learn by experience rather than from an informational packet, and the benefits that come along with this method of onboarding can be immensely powerful. One of the major benefits of using a social intranet is the fact that it can become a knowledge base over time, regardless of whether or not that's your intention. As conversations are had between employees, the information that comes to light can be saved and archived within the community, whether it be as wikis, videos, articles, blogs, or any other type of content. Collaboration is the key to discovering key solutions, which is why social intranet software is the perfect tool for creating content and archiving it for informational and training purposes. When someone is new to a company, they need to have clear access to guidelines and documentation. A big problem with utilizing paper documentation to onboard new employees is that it can take a great deal of time to find what one is looking for. This is especially true when one finds himself wading through a seemingly endless pile of documentation -- and everyone has been there at least once or twice in their career. Social intranet software features a robust search feature that allows employees to find what they're looking for in mere seconds, which can save countless amounts of time that can be spent handling more important tasks. Sometimes, the best way to get an answer or navigate an issue that might be standing in the way is to reach-out and ask a team member for a little help. If your employees use email as their only means of communication (which happens quite often today), reaching-out to experts within an organization and asking for clarification or help can be easier said than done. With social intranet software, getting in touch with an individual or group of colleagues is simple, quick and effective, which means the chances that communication breakdown might become a problem will be relatively slim. One of the struggles faced by modern businesses experiencing rapid growth is how to train a team of employees in a resource-friendly way. It can be expensive and time-consuming to train employees individually, and if everyone is going to be working on the same project, doing so is not typically advantageous. Training employees via a social intranet means you can streamline the process immensely and get an entire team up to speed in the same amount of time as it may take to train one or two people.